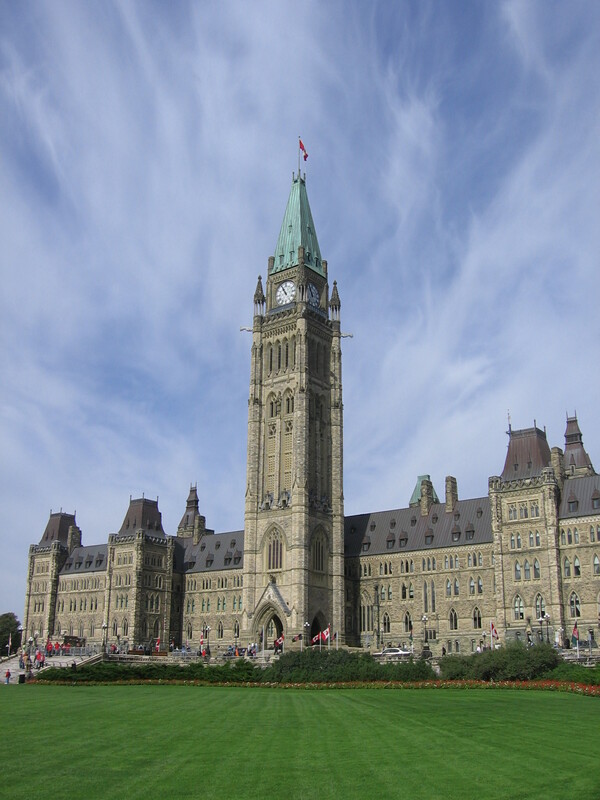 What do you see as the essential readings in Canadian legislative studies? Every summer the University of Toronto’s Department of Political Science runs the Teaching Opportunity Program (TOP), which gives senior doctoral students like me a chance to design and teach their own course. I’m very happy to report that my proposal for a course on “Canadian Legislatures and Legislators” has been accepted as a fourth year seminar (officially known as POL490H1S) that will be offered in July and August. I would be very interested in any recommendations you might have of readings to include in syllabus. While I put together a fairly complete draft as part of the course proposal, there’s always room for improvement, especially since new material is coming out all the time. I’m also hoping to expand the supplemental readings to offer more diversity and to include both federal and provincial/territorial perspectives. Suggestions for general legislative theory are also welcome! You can find the draft syllabus here, and please either comment on this post or drop me an email at paul.thomas@utoronto.ca with your ideas. Thanks very much for your help! Next Post Updated: Which of Canada’s legislatures tweet?